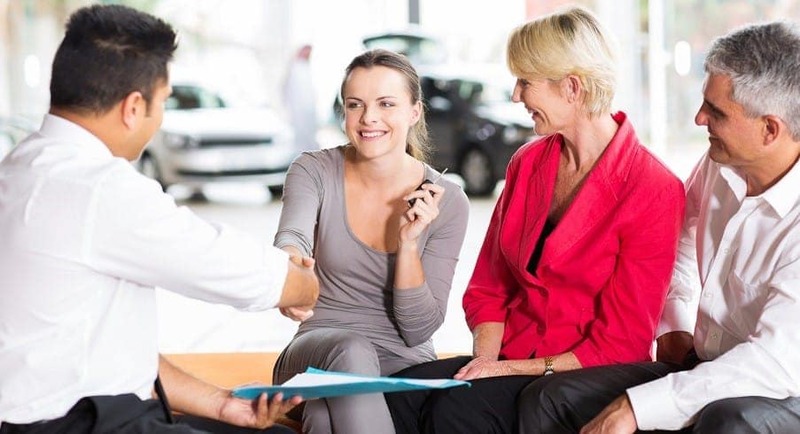 If you are new to the car buying process, or if it’s been a while since you made a vehicle purchase, you will want to ensure you get the best possible price throughout the process. In order to maximize your dollar at the car dealership, the drivers of Edmonton, Calgary, Fort McMurray and Cold Lake are coming to River City Hyundai. First, learn about some common car buying mistakes so that you can avoid them. When you get pre-approved for a loan, you’re coming to the table doubly prepared. By knowing how much you qualify for ahead of time will streamline your car buying process. It will also help you stay within your budget as you look at vehicle options. Further, it is important to consider the total cost of your loan, rather than the monthly payment. If you are promised a low monthly payment, you could be signing up for a much longer loan term than you realize. When you are on the lot of a car dealership, it is easy to get distracted by the many amazing vehicles you will see. Yet, you are purchasing a car to meet specific needs and within your specific financial situation. Before arriving, consider what features are necessary in your new vehicle. You may want to look at a new or a used vehicle, but considering these things ahead of time will help you focus when you are looking at cars. Whether negotiating for the price of the vehicle, the terms of finance, or the price of your trade-in vehicle, you will arrive at the best possible outcome by doing a bit of background research. For example, it’s not a bad idea to calculate your car loan estimate before you decide on the vehicle you’re eyeing. In addition, knowing what the vehicle is worth or selling for at surrounding dealerships will help you negotiate a good price. In short, it’s prudent to learn as much as you can about the vehicle you are considering; this will help you ask good questions before you settle on making a purchase. The drivers of Edmonton, Calgary, Fort McMurray and Cold Lake are all coming to River City Hyundai to purchase their next vehicle, whether used or new. Contact our sales department for more information today!